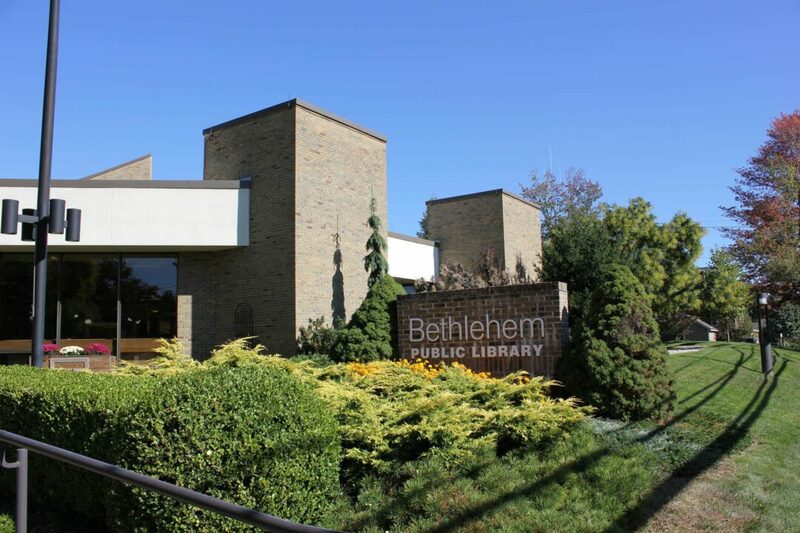 BETHLEHEM—Families who use the Bethlehem Public Library should note that the library will close at 2 p.m. on Thursday, May 24, and remain closed through Memorial Day, Monday, May 28. All regularly scheduled activities have been cancelled and no part of the library will be accessible, including the book drops. Due dates on materials have been adjusted to prevent any overdue fees associated with a possible closing. The phone system, website and BCN-TV public access station may also be down during this time and possibly through the holiday weekend. According to BPL, the HVAC improvements will increase comfort and efficiency throughout the library and are the result of a multi-year planning process. 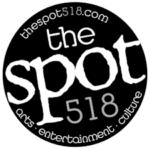 The construction is partially funded by a $289,467 New York State Library Construction Grant through the Upper Hudson Library System. The library will re-open on Tuesday, May 29, at 9 a.m.